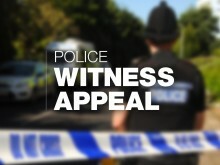 ​The family of a motorcyclist who died in a collision in Southampton earlier this month have released a tribute. 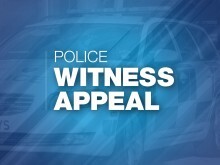 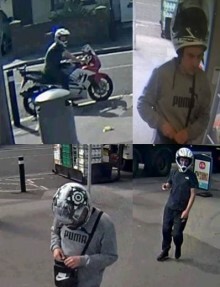 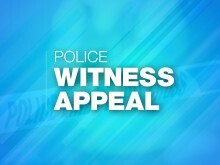 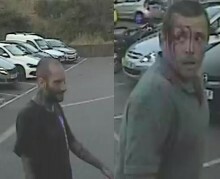 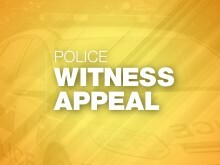 We are appealing for witnesses after a robbery on Golden Grove, Southampton. 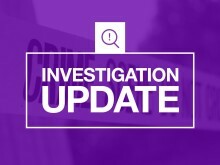 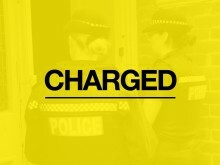 Officers have today (July 18) arrested another person as part of the investigation into a series of burglaries where cars have been stolen. 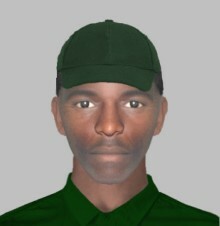 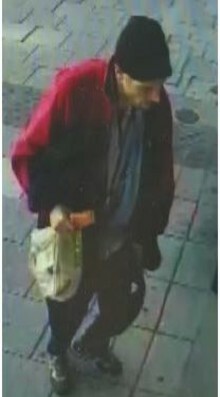 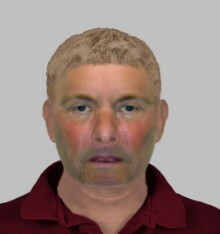 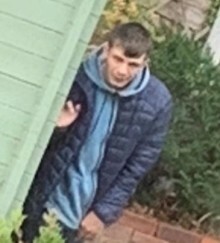 Detectives in Southampton are appealing for information after receiving a number of reports of a man sexually assaulting women on buses.